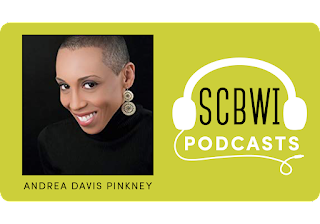 Andrea Davis Pinkney is vice president, executive editor at Scholastic Books, and is also a New York Times bestselling and multi-award winning author. Andrea speaks with Theo about her path to being a reader and an editor, the insights she's gained from her background in journalism, the evolution of diversity in publishing, and much more! 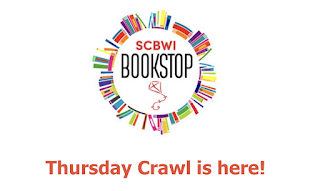 It's Thursday Crawl at the SCBWI Book Stop! Today, Thursday 10/25 only, 25 visitors to BookStop will have for a chance to win a $25 VISA gift card. All you have to do is visit 25 pages, sign into the guestbook, and email a list of the pages you visited. 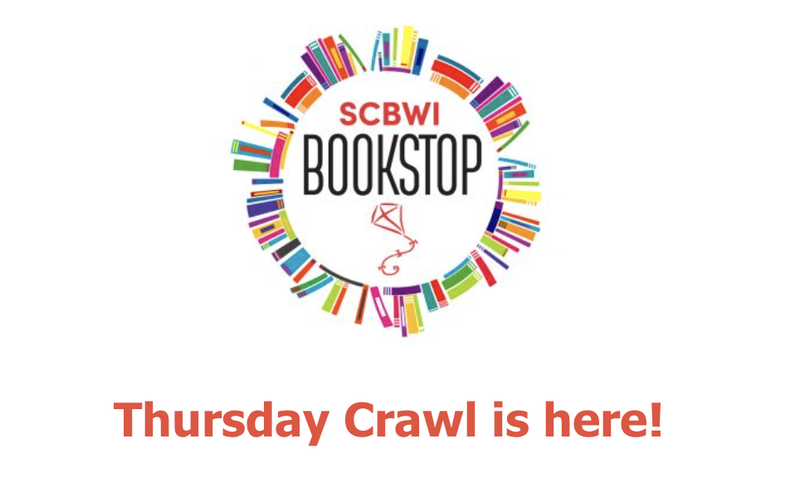 Send your list to scbwibookstop@scbwi.org with the subject line “Thursday Page Crawl”. Emails must be sent on Thursday 10/25 only before 11:59pm, your local time. Entries sent after that time will not be eligible. You could be one of 25 winners of the day! Winners will be picked at random on Friday 10/26. Winners' names will be posted on the BookStop incentives page. The more browsing, the more winning! 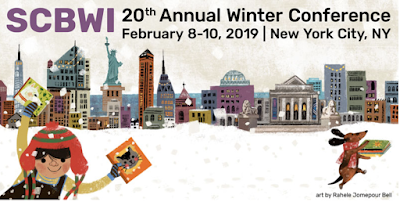 Good luck, and have a great time checking out the great books by SCBWI members! You can visit BookStop here. February 8-10, 2019, #NY19SCBWI will feature deep dives into art and craft, dynamic keynotes and presentations, networking, and so much more! 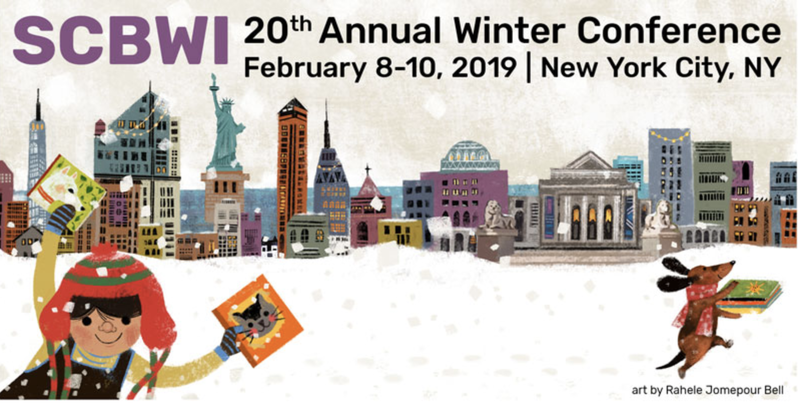 Find out all the details and register at the SCBWI website here. 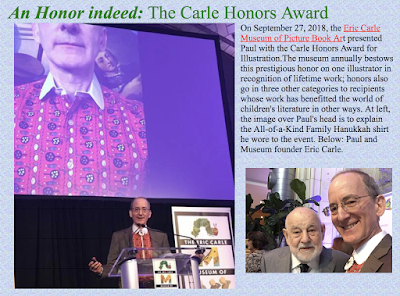 Paul wrote about receiving the Eric Carle Honor on his website here. On September 27, 2018, Paul was honored by the Eric Carle Museum for playing "an instrumental role in making picture books a vibrant and influential art and literary form." 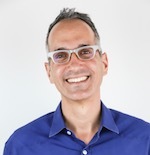 "Paul O. Zelinsky is master of many styles, bringing exceptional artistry and poignant storytelling to the field. He received the 1998 Caldecott Medal for his illustrated retelling of Rapunzel. Three additional books received Caldecott Honors: Hansel and Gretel (1985), Rumpelstiltskin (1987), and Swamp Angel (1995). 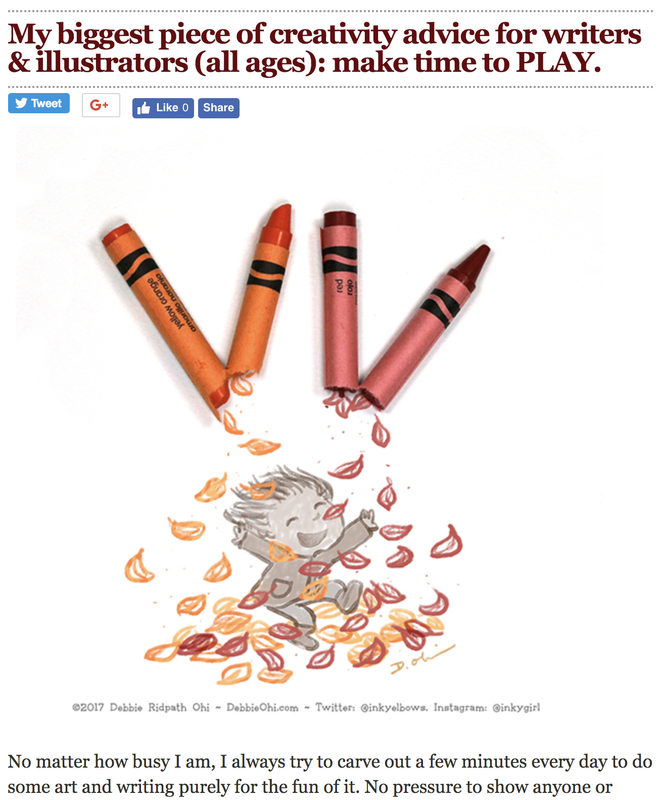 Zelinsky is regarded as one of the most critically acclaimed artists in the field of children's literature." And now more good news: The Society of Illustrators will present Paul with their Lifetime Achievement Award at the opening of the annual Original Art exhibition in November, 2018! Q: You have won so many honors, awards and accolades. Does it ever get old? A: Does being honored get old? No! It's been exciting and gratifying to be paid all this terrific attention... I'm also aware of the difference between receiving accolades and the real purpose of the whole enterprise, which is children (or anybody) seriously bonding with books-- getting out of my books what I've tried to put in. That is more important by far, and when it happens, this is what makes me happiest. 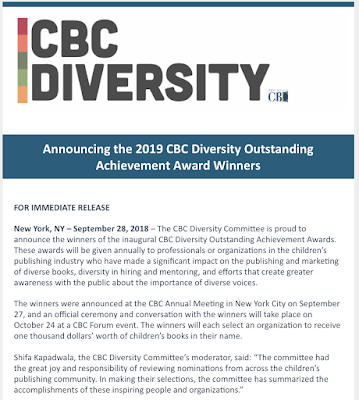 Congratulations, Paul, from our whole SCBWI community! And thanks for keeping it real. 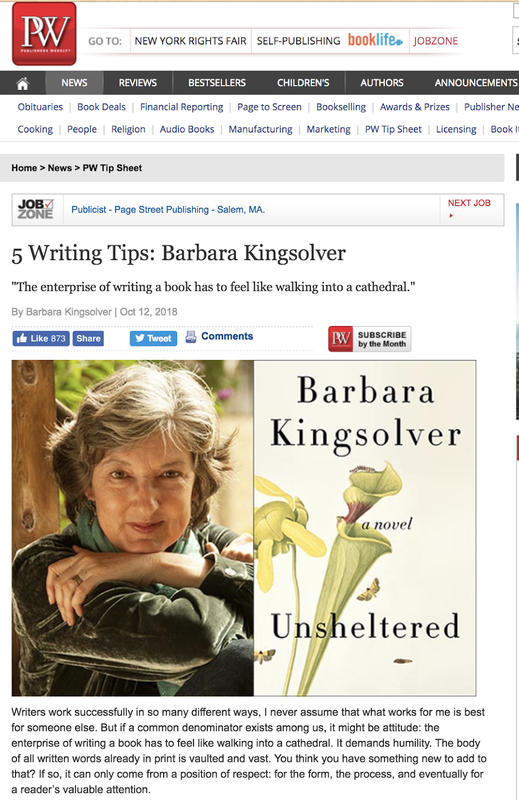 "Writer’s block is another name for writer’s dread"
To write yourself into a book, you have to think of "pages negative-100 to zero—and you can’t skip them"
"Readers come to books for many reasons, but ultimately they’re looking for wisdom. 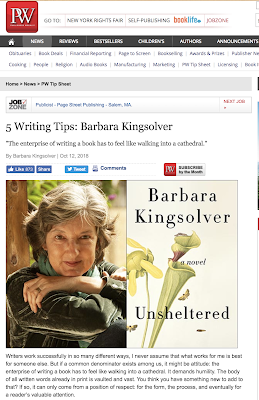 That’s something writers can offer only after we’ve accrued it, like scar tissue, usually by surviving things we didn’t want to deal with—a process otherwise known as aging. This is fantastically good news! 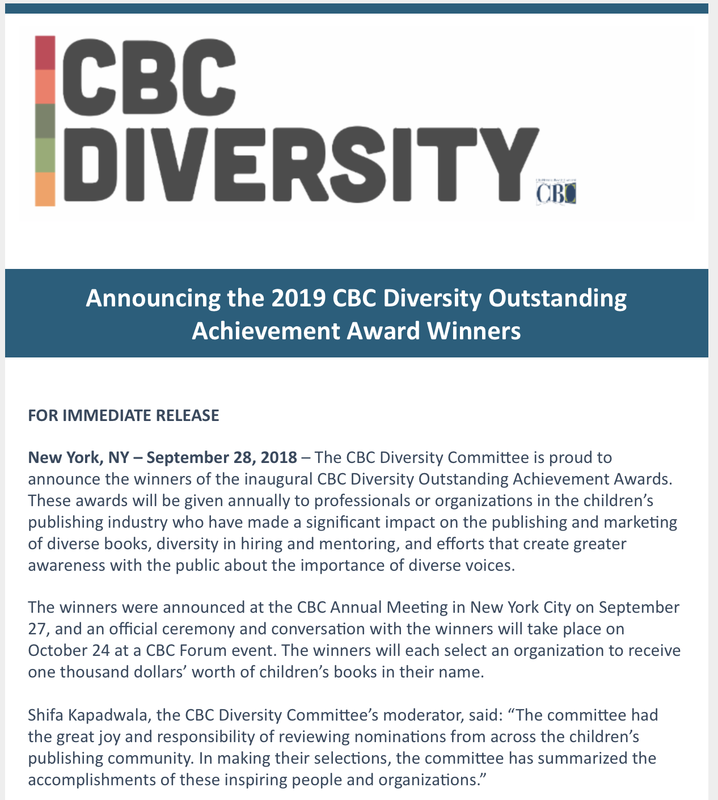 Twenty, thirty, or forty years after all the athletes, dancers, models and actors of our cohort have been put out to pasture, we can look forward to doing our greatest work." It's well-worth reading in its entirety. 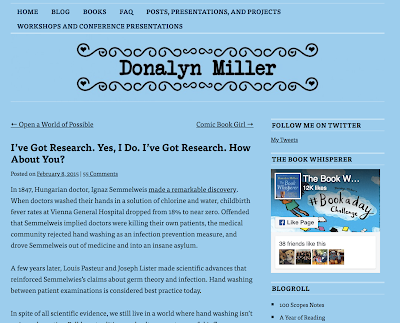 Donalyn Miller has done a lot of the heavy lifting for us, and for teachers looking to support reading as a good use of time for their students. Those last questions may be rhetorical, as Donalyn proceeds to list research and resources that do back up those statements with evidence. 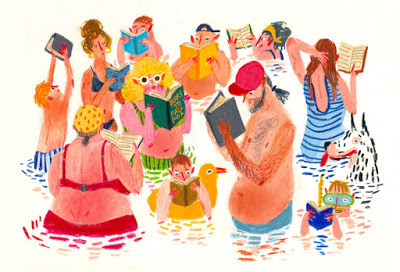 The part that's really inspiring, for those of us who create books for children and teens? "when readers are engaged with what they read they invest more effort in reading"
So it's up to us, too. 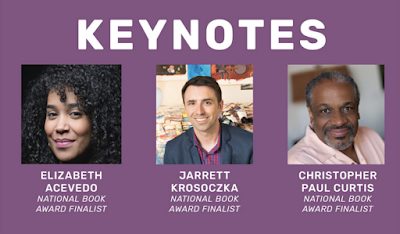 To create books that engage our young readers. Page-turners, fiction, nonfiction, graphic novels, poetry, words and images and stories they'll want to read. 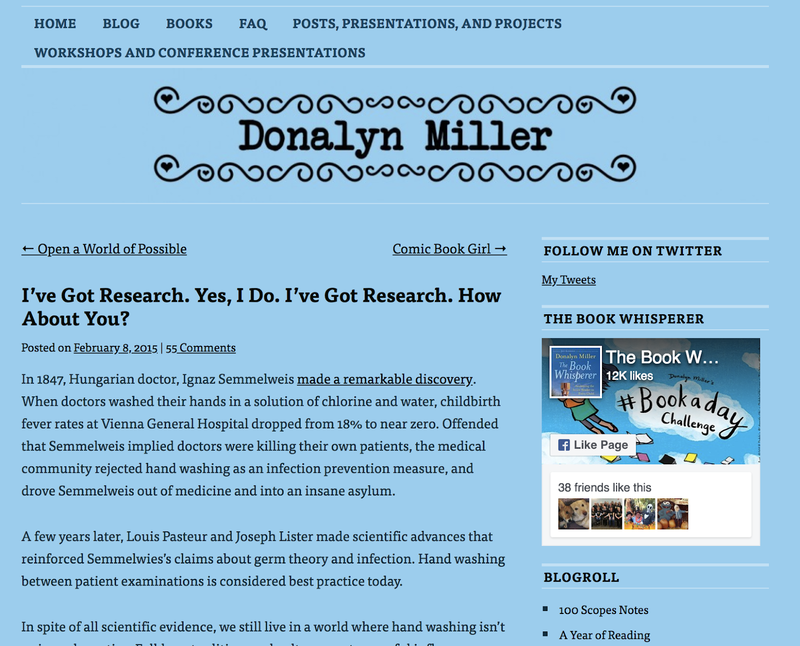 Here's a link to Donalyn's full post, I’ve Got Research. Yes, I Do. I’ve Got Research. How About You? Make time to be creative every day. Even if it's just a few moments. Play with words. Or images. Or story. A #WorldKidLit Month and International Translation Day post. • Translations for US children are vanishingly few. To find out about prominent translations for US children, I had looked at winners of the ALSC Batchelder Award, which for fifty years has garlanded translations for children published in the US. In today’s post, I would like to share findings about a group I could not introduce fully in that post: male authors of prominent translations for US children. Here is what I found. 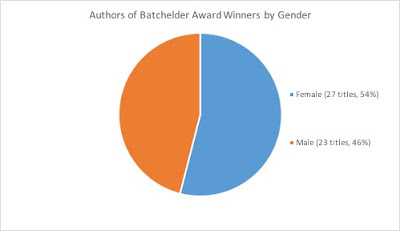 Over fifty years, 1968-2018, 46% of Batchelder Award titles were authored by men. Of these, 83% were written in European languages. Note: Language can belie culture of origin. Rafik Schami, author in German of A Hand Full of Stars, 1991 Batchelder winner, grew up in Syria and set his story in Damascus. 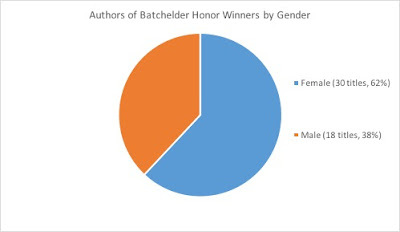 Over twenty-eight years (1991-2018), 38% of Batchelder Honor titles were authored by men. 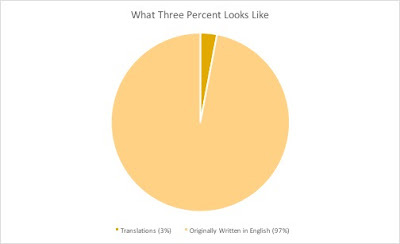 Of these, 67% were written in European languages. 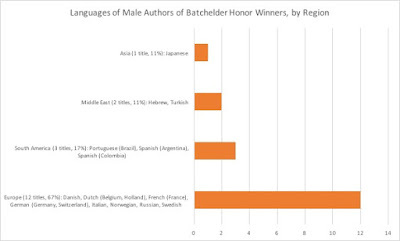 What I learned: as with women, men writing in languages of cultures that contrast highly with the US were under-represented. As I noted in my last post, most of the world’s languages have been absent entirely from the Batchelder lists, including Arabic, Bengali, Chinese (China), Croatian, Hindi, Hungarian, Korean, Malay, Nepali, Persian, Polish, Punjabi, Swahili, Thai, Ukrainian, and Urdu. 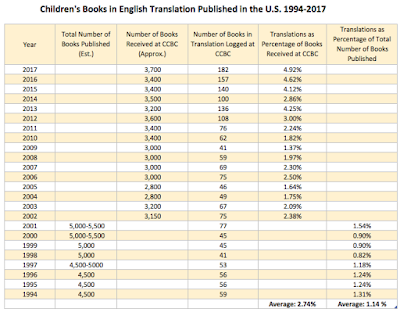 These are all languages of countries with national sections of IBBY, suggesting that children’s literary scenes exist. 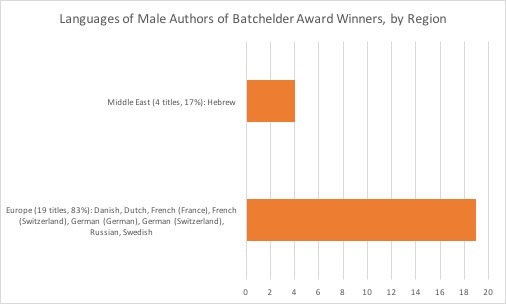 Translations likely to be accessed by US children that have male authors, were also predominantly authored in European languages. Will New Batchelder Award Criteria Change this Picture? In the next fifty years, will the balance among the bars in this graph change? This could conceivably bring greater prominence in the US for books written by authors in non-western cultures. Books written in non-European languages are often a risk to publish Stateside due to the work needed to translate, edit and market them for US readers. 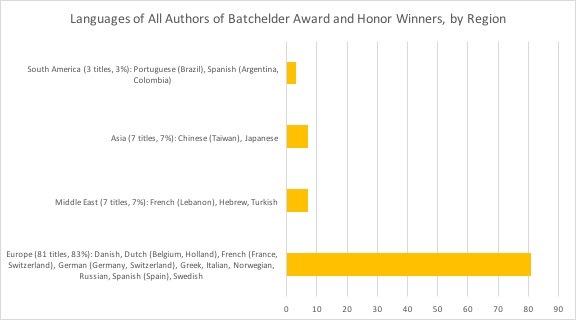 If a book from, say, Asia, gets published with success in the UK, a US publisher could find it easier to risk publishing it, since it now has a sales record in an English-reading country and is translated. The fact that such a book could now win a Batchelder might mean that more such books attain prominence in the US—because Batchelder books are likely to be stocked in school libraries. In the last Batchelder Award cycle, the novel Bronze and Sunflower by Chinese male author Cao Wenxuan, translated by SCBWI member translator Helen Wang, was ineligible due to having been published first in the UK. Now a work like this could win the award. 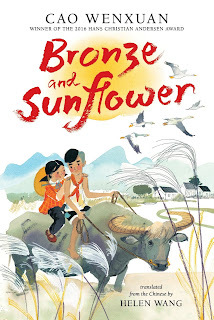 Read more about Bronze and Sunflower and the author here. 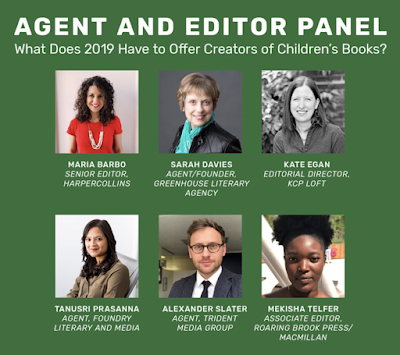 Will the new criteria bring about a change in where our children’s books are written? Time will tell. 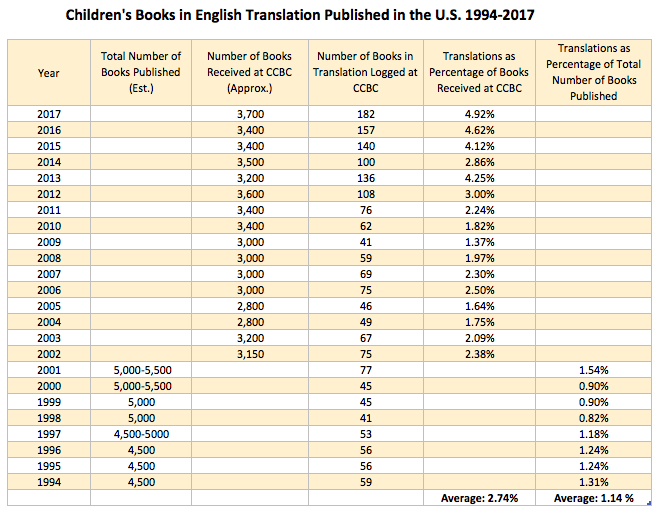 Meanwhile, it’s up to US consumers and publishers to notice how translations—all translations—remain a tiny sliver of our children’s publishing output. Avery Fischer Udagawa is the translator of Temple Alley Summer (Kimyoji yokocho no natsu) by Sachiko Kashiwaba, a middle grade novel forthcoming from Chin Music Press in Fall 2019. 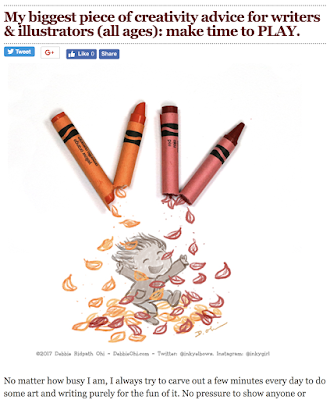 She serves as SCBWI International Translator Coordinator.